Seva is different because we focus our fitness model around busy professionals and the lifestyle issues that affect them the most. We do this in an intelligent and supportive environment with professional instruction. Classes are available early mornings, mid mornings, evenings as well as by private appointments to fit your schedule. 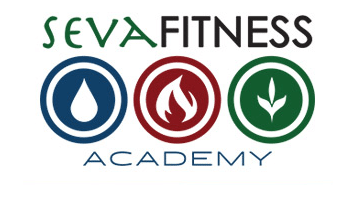 Our focus at Seva will be introducing and teaching you the principles of functional fitness and lifestyle health. We borrow strategies from yoga, martial arts, and even meditation to bring your mind in alignment with your workout. The result is not only a body that feels and looks better, but also a sharp mind and increased stress resilience. All body types, ages, and levels of fitness experience have a place at Seva Fitness. Wise teachers realize that everyone is an “experiment of one”. We customize your training to fit your needs. 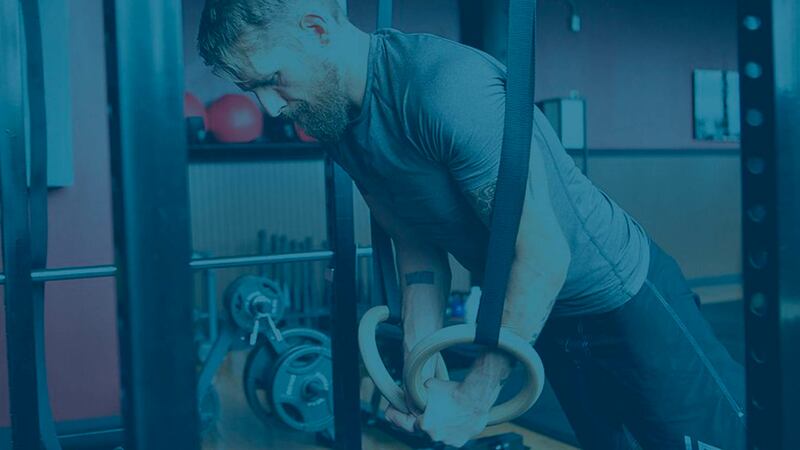 We specialize in modifying exercises to accommodate anyone no matter their respective level of physical conditioning. New clients only. Your pass is good for 2 weeks after you take your first class. Must be used within 1 month of purchase. Top notch skill and service. Focus on the client. I feel like I’m not just training to be physically fit but to be holistically healthy person. Amazing people in a super zen atmosphere! Love it here. Seva is unlike any other gym I’ve ever been to; they have a unique philosophy when it comes to physical fitness! Their approach to exercise is designed to set you up for success rather than failure. For those who sit at a desk all day, these classes are tailored to help you gain back mobility and to reduce the stiffness that you feel in your lower back and legs. I highly recommend any member of this crew. This “where you are right now” and “whole person” fitness academy is the answer and path I have been looking for. Thank you for showing me a holistic approach to exercise. I never knew it existed before. Seva Fitness is a game changer.